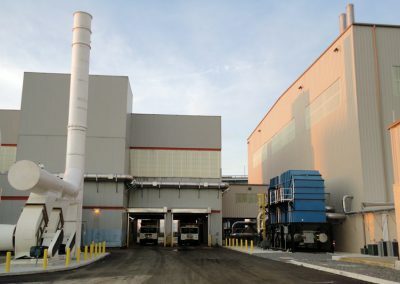 The Biosolids Recycling Center (BRC), an arm of the City of Philadelphia Water Department, had an expired Title V air management operating permit and was at risk of regulatory enforcement. 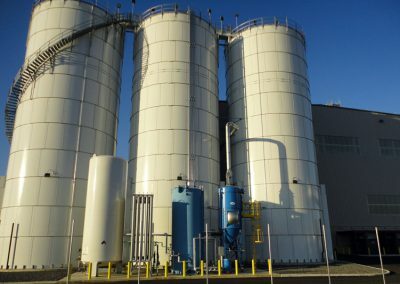 The BRC housed a dewatering complex and a compost operation that used some of the dewatered biosolids, with the balance transported offsite for disposal. 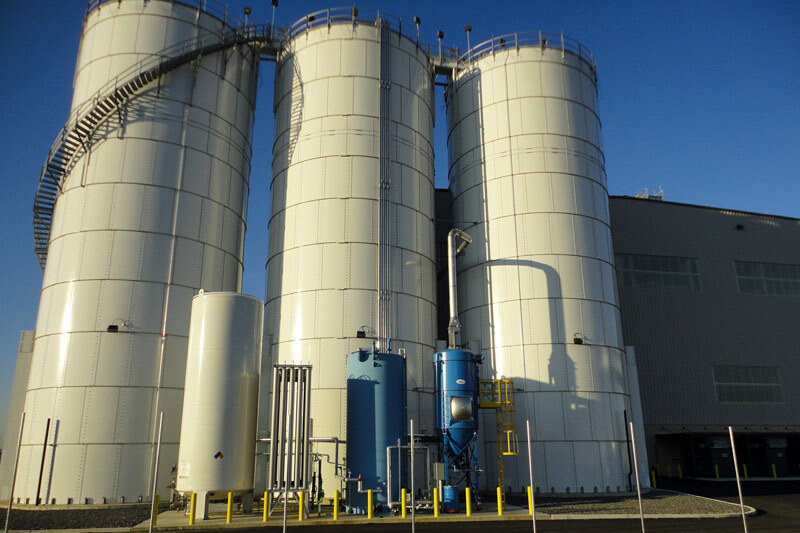 The BRC challenges were solved when it joined Philadelphia Biosolids Services (PBS), a joint venture led by Synagro. 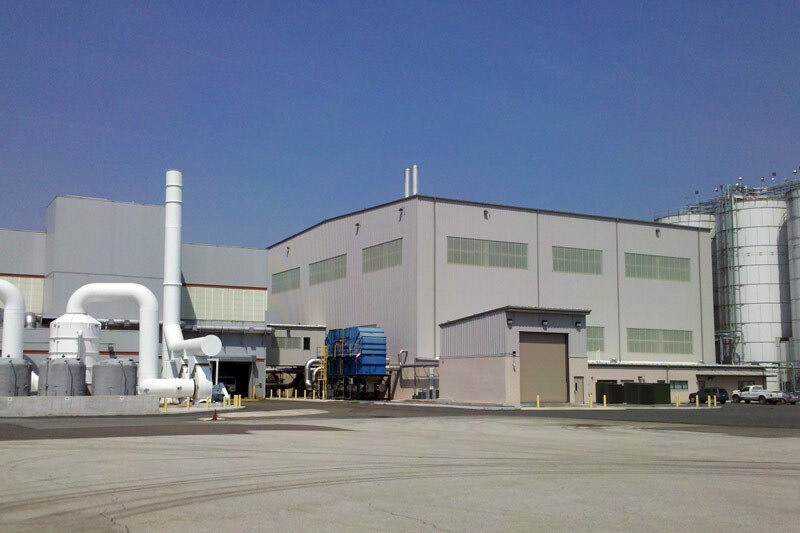 PBS is one of the country’s preeminent providers of waste capture and conversion. 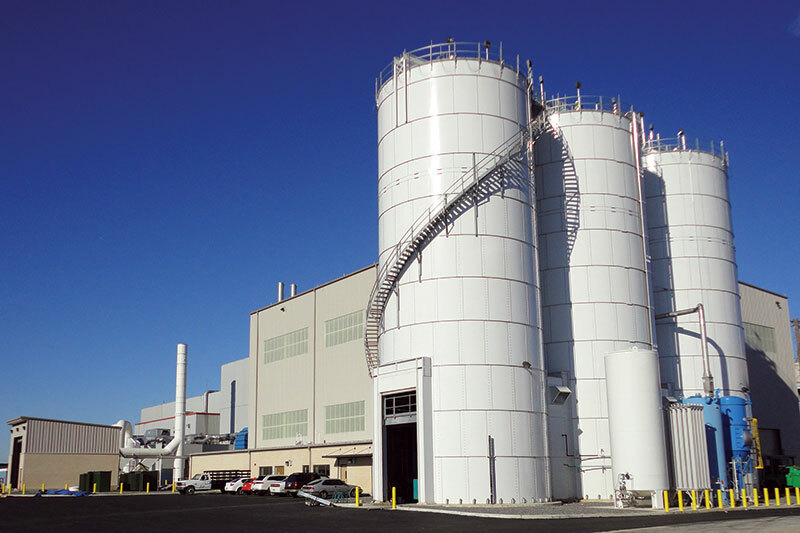 The PBS mandate is to reduce odors, improve site aesthetics and produce, distribute and market a Class A EQ product in full compliance with applicable laws and regulations. 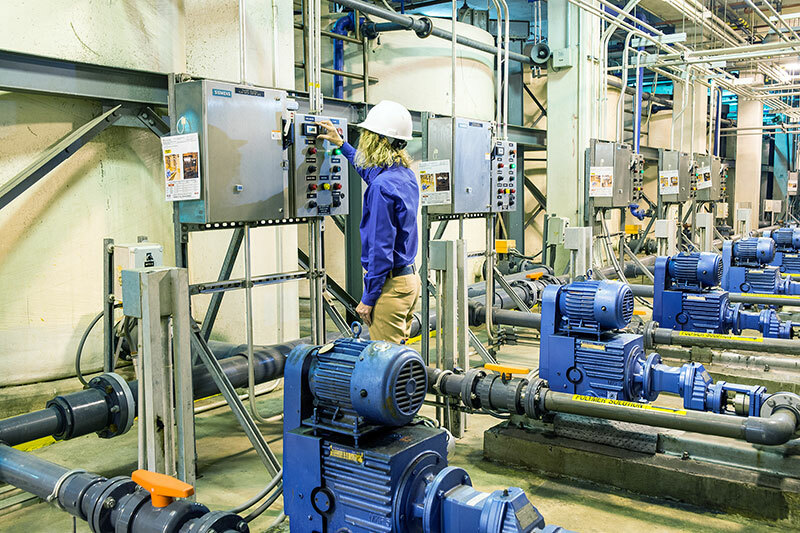 All of that is achieved at a competitive cost. 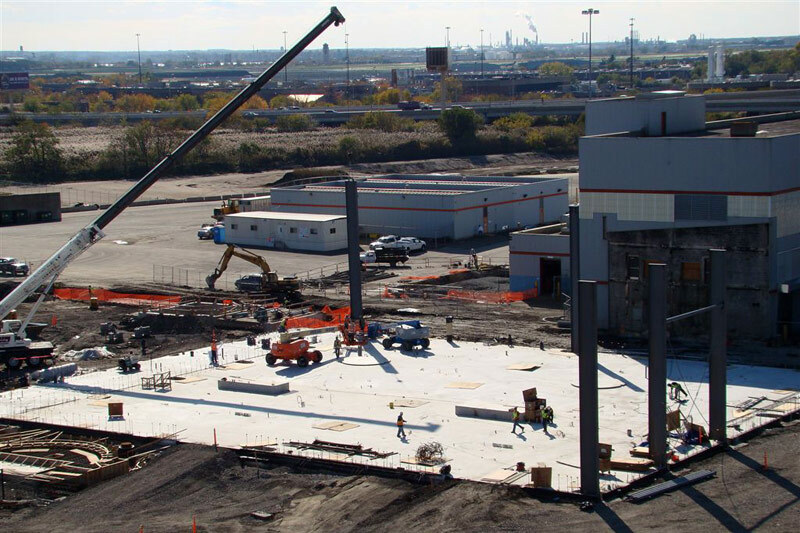 Synagro and PBS assumed interim operation of the BRC Dewatering Complex in October 2008. 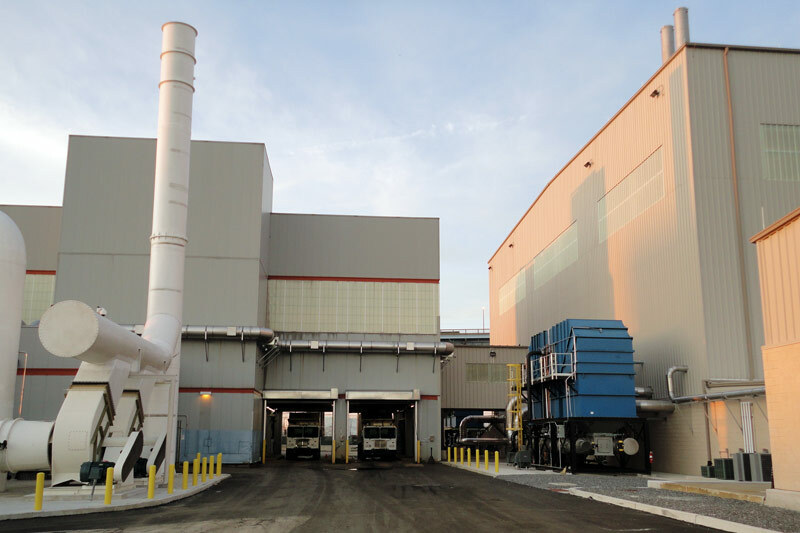 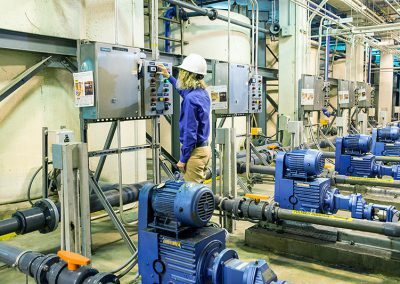 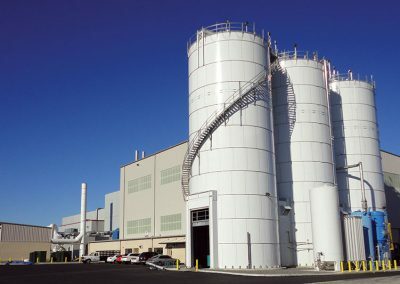 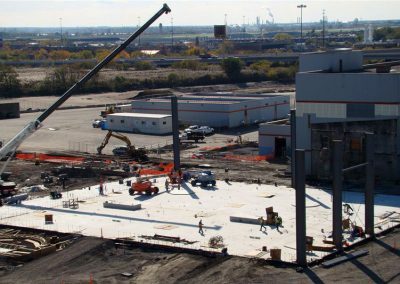 A state-of-the-art thermal drying facility was created to handle all city biosolids using Synagro’s industry-leading technology. 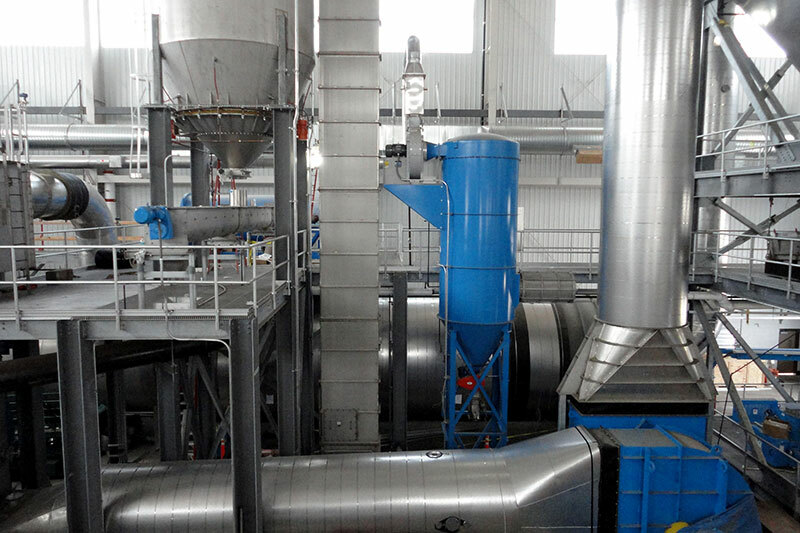 Synagro took a comprehensive approach that maximizes sustainability and minimizes costs. 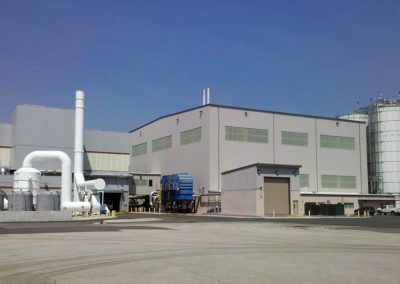 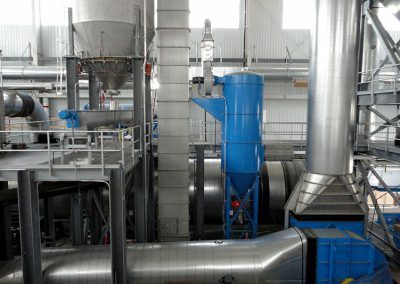 The PBS thermal drying facility minimizes the city’s environmental footprint.